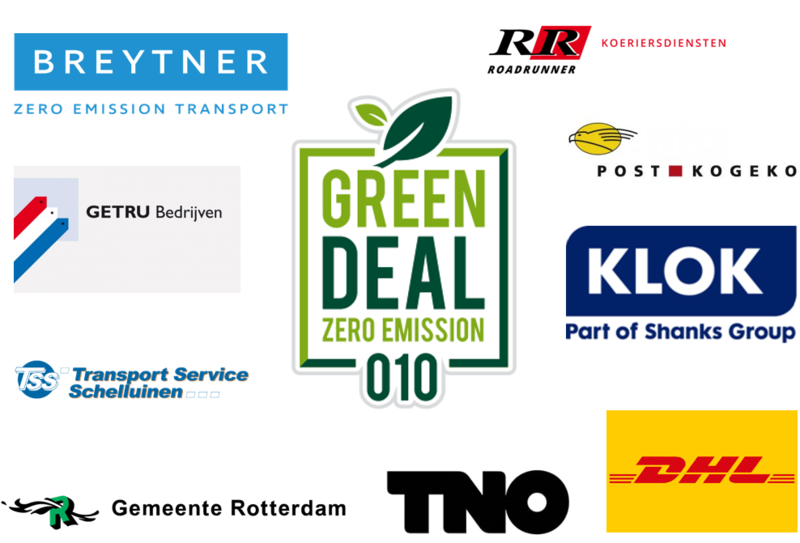 The 010 City Logistics meeting is where we meet everyone involved with transport in Rotterdam. Their aim is to work together now to take their corporate social responsibility for a sustainable future. These are not the ones that wait until they have to, these are the leaders that show the way. But to do so, they need something back from the ones in charge. It is not an issue of money, it is a matter of cooperation: The Green Deal 010.